Did Steven Soderbergh Predict the Death of the Political Movie? The following is a guest post from Reel Change reader Anthony Flores. Anthony is a hardened political operative and pretentious cinema fan. He’s much nicer than that makes him sound. Are you a fan of “political movies?” Do you get a kick out of a good thriller in the halls of power? Of a drama addressing social issues? Of the socially conscious documentary? Well, it looks like Steven Soderbergh has some bad news for you. Your movies might be endangered. This dynamic works against political movies. The deck is already stacked against modestly budgeted movies, and unfortunately, most political movies fit into this category. Political movies tend to rely on good acting, good dialogue, and good production design. There are no explosions, no battle scenes, and only a modest car chase, if at all. This keeps the budget down. For these $10 million movies to hit the $140 million mark, and profitability, is a challenge. Political content compounds the problem. They must perform in a country with only 58% voter participation. A movie with a definite point of view has to contend with half this slice. 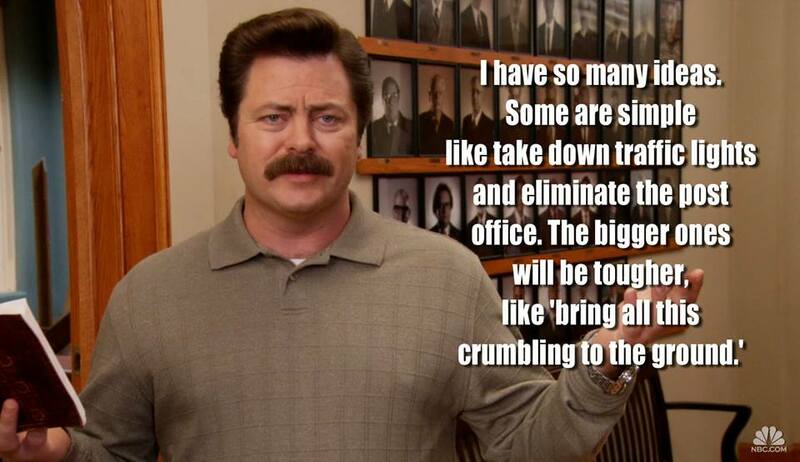 Want to make a populist movie about school reform that takes teacher unions to task? Look at how liberals stayed away from Won’t Back Down ($5.3 million box office). Want a meditation on the War on Terror like Lions for Lambs? Say good bye to red states and hello to only a $15 million domestic gross. Low-grossing movies can count on foreign receipts, but many political movies won’t travel well. They are about our institutions like the American news media, (Good Night and Good Luck), our personalities (Lincoln), or our current events (Fair Game and the Valerie Plame affair). These will have limited appeal to foreign audiences. 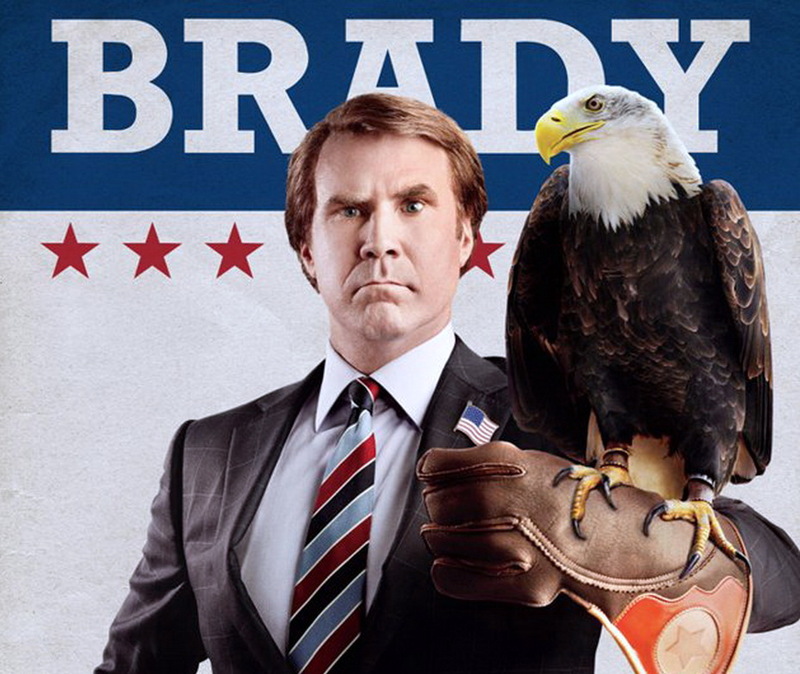 Even a broad comedy like the Will Ferrell vehicle, The Campaign, made only $18 million foreign, just 17% of its total take. Does this mean political movies are doomed? Fortunately, no. There are paths forward. For one, studios are still interested in prestige pictures. The financial calculations are different. Awards extend the theater life of movies as people make an effort to see nominated films. Studios also have a vested interest in keeping talent happy. If they let a director or actor make a passion project, they are more likely to get him attached to their next summer tentpole. Another potential savior for political films is science-fiction. Sci-fi has a long tradition of socially relevant content, and it continues to this day. The uber-successful Avatar is a parable on imperialism; the recent Star Trek: Into Darkness offers a commentary on the War on Terror. On the horizon is Neill Blomkamp’s Elysium, which appears to be an action-packed reflection on society’s rising inequality. These movies are the type of big-budget extravaganzas that the new system favors, and they keep their politics as subtext. Finally, fans can take refuge in the small screen. Long the lesser sibling of film (it’s called the “small screen” for pete’s sake! ), television is now experiencing a golden age. Shows like Veep, Game of Thrones, Modern Family, Homeland, and Parks and Recreation are successful programs that address political and social issues in varied and unique ways. Even the CW’s super-hero abs-fest Arrow features corporate criminals and a 1%-vs-the-99% narrative. If there is a gap in subject matter in film, television can fill it. Ultimately, it is not just political movies that are endangered. If the current system holds, cautious studios will shy away from riskier fare in general. Small budget movies will disappear; big release pictures will become more generic. If this dynamic persists, it is not just fans of political movies who will lose out. All film fans will suffer. You can see Steven Soderburgh’s entire speech here. All box office figures are from boxofficemojo.com.